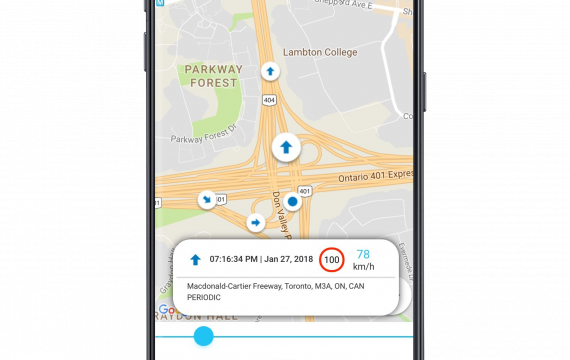 TELUS Fleet Tracker provides comprehensive GPS tracking and real-time fleet monitoring. 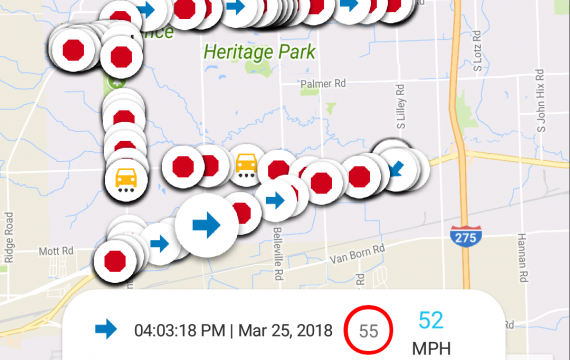 It helps business owners increase customer satisfaction and loyalty by providing accurate times of arrivals for deliveries and prevents aggressive driving. 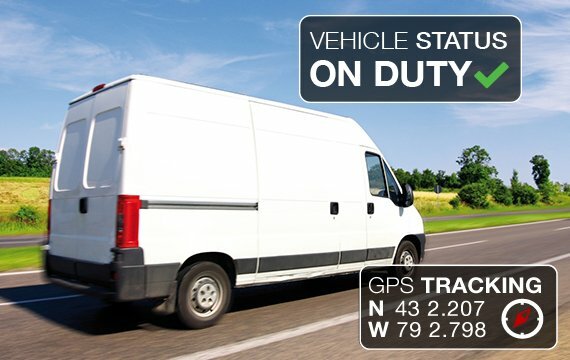 By having visibility into your fleet’s driving behaviour, your business can reduce fuel and insurance cost while maintaining a lean and efficient fleet size.